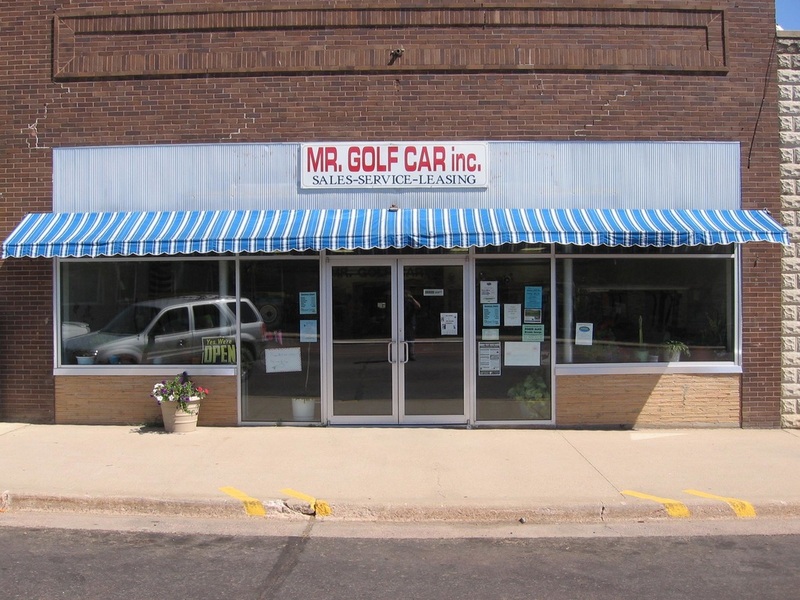 Welcome to MR Golf Car Inc.
We provide a large selection of new and reconditioned E-Z-Go, Club Car, and Yamaha electric and gas golf cars for sale or rent. We have 3 showrooms and numerous lots for you to find that perfect car. Golf cars are not just for golf any more. Campgrounds, farmers, industry use, hunters and folks who use them around the yard, are buying golf cars more and more to fill their everyday needs. Golf cars are a very inexpensive vehicle to own and operate. We can customize a golf car for an individual's specific needs. We also provide sales and service to area golf courses, offering rental or lease cars for tournament and fleet cars. MR. Golf Car Inc. services what we sell. Spring tune-ups are also available at area courses.